The baobab is the ‘tree of life’, providing edible fruit, fibre for clothing and rope, and storage for hundreds of litres of water – the distinctively fat trunk of mature trees is usually hollow, giving shelter to people and animals. It’s the perfect name for Senegalese restaurant and music bar Little Baobab. 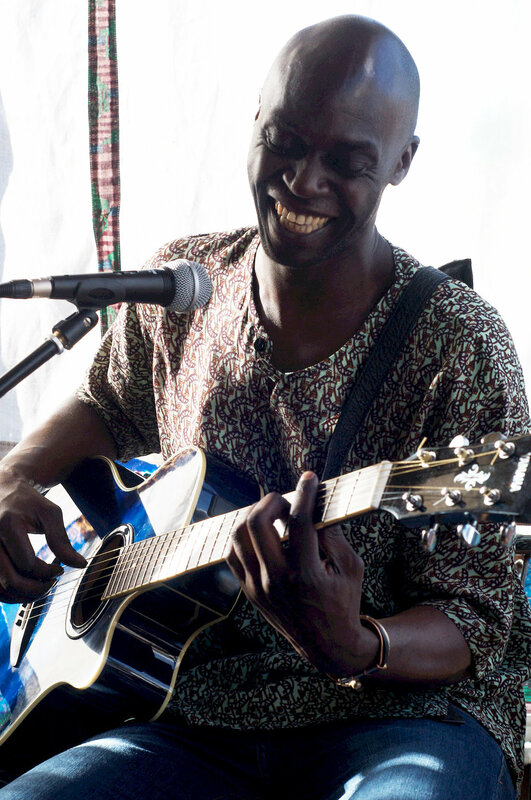 Set up by chef Khadim and his friend the musician Abdoulaye Samb, Little Baobab serves healthy Senegalese and European food, plus a generous side-serving of beautiful free music (Tues–Sun). Little Baboab is a great place to expand your palate by trying traditional Senegalese dishes such as chicken yassa (spicy marinated chicken with slow cooked onions), thiéboudiène (fish and tomato rice casserole), or mafe (lamb peanut stew). And Khadim sources his own baobab juice, made from the pounded seeds of the tree, direct from Senegal. It’s delicious and nutrient-rich on its own, and irresistible when deployed along with bissap juice (made from dried hibiscus blossoms) in a babobab mojito. Round off your meal with thiakry – millet couscous with sweet yoghurt and coconut. With a great soundtrack, hearty food, healthy drinks and attractive décor in the form of colourful chairs, fabric bunting, battered wood floors and white brickwork tiles, we reckon Little Baobab is a winner. The natural warmth of the endeavour is enhanced by the fact that the musicians are friends, and are having as much fun as everyone else. Below is a recipe for the amazing baobab mojito. Add spice to your yassa by taking one of Little Baobab’s salsa classes (Thurs 8pm). Jëre-jëf Hackney! Pour crushed ice into a glass. Remove and discard the peel from 3 slices of the lime, and pound the fruit with the sugar and mint till it turns into a paste. Mix in the rum and pour over the ice. Add the baobab juice and bissap. Top with prosecco and serve with a straw and a slice of lime.